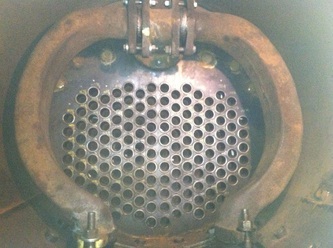 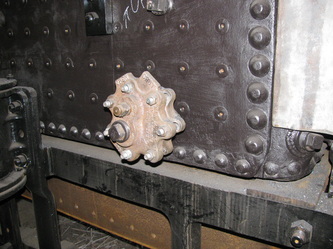 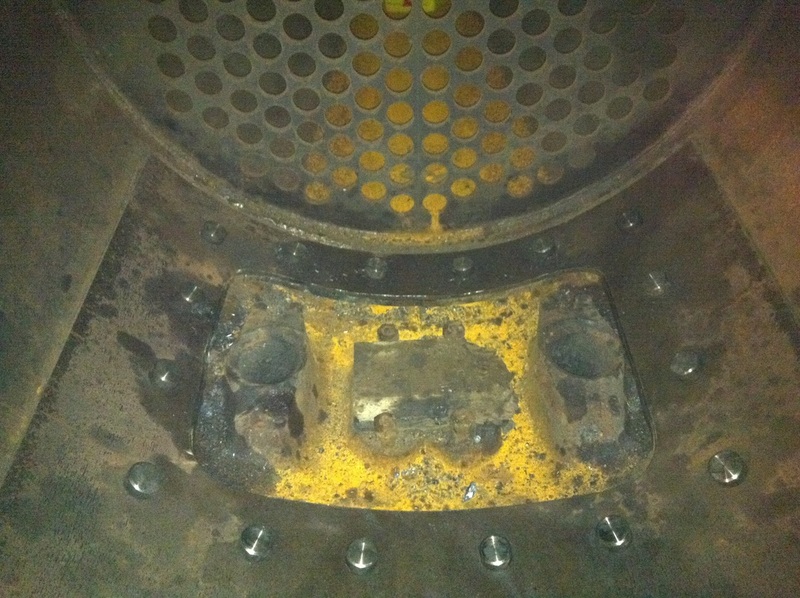 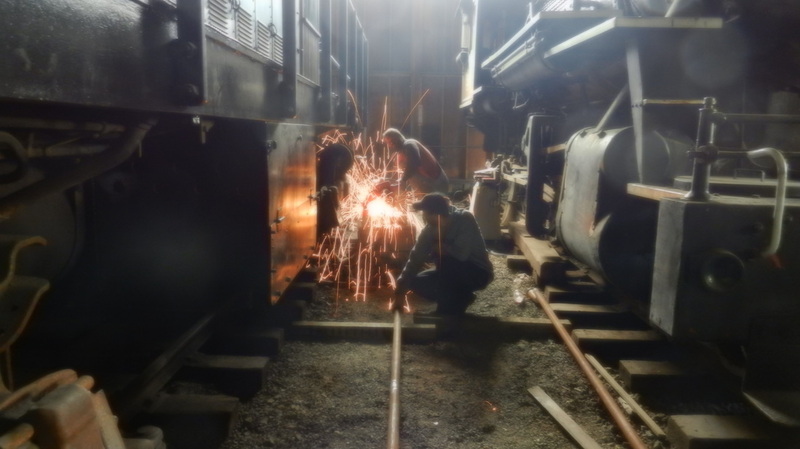 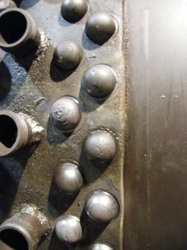 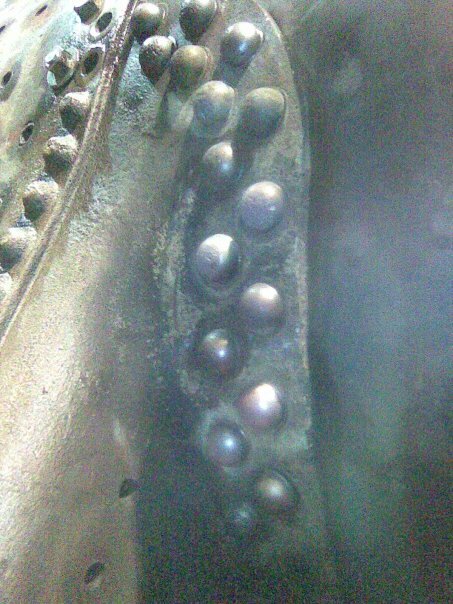 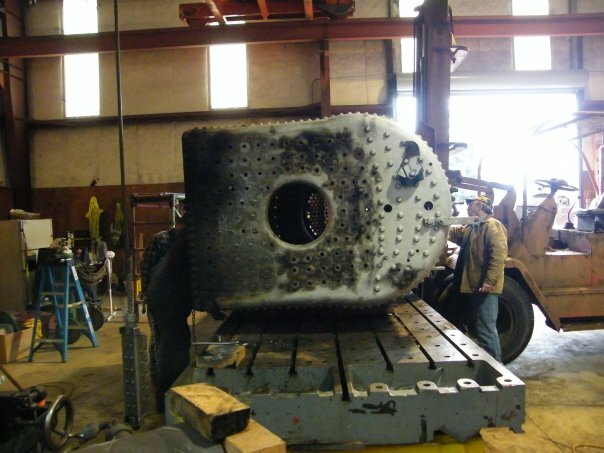 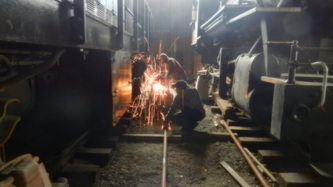 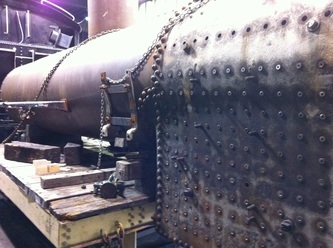 Industrial locomotives often toiled with much less maintenance and care than their common carrier brethren, and five decades of questionable boiler care had severely damaged the pressure vessel of SCPC #2. 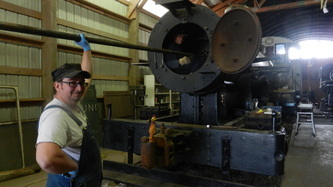 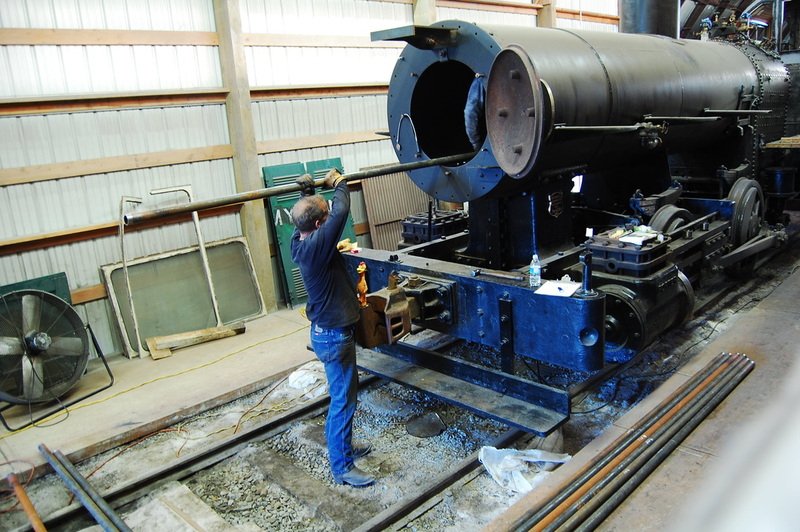 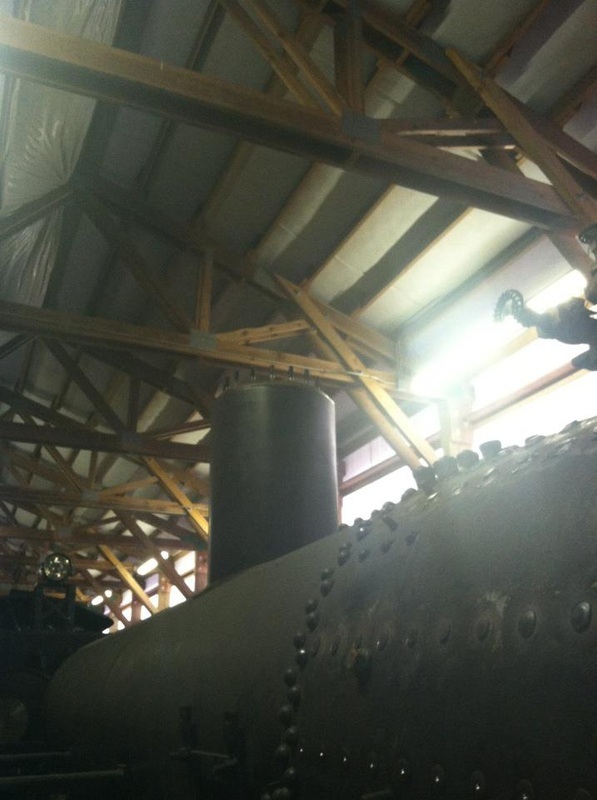 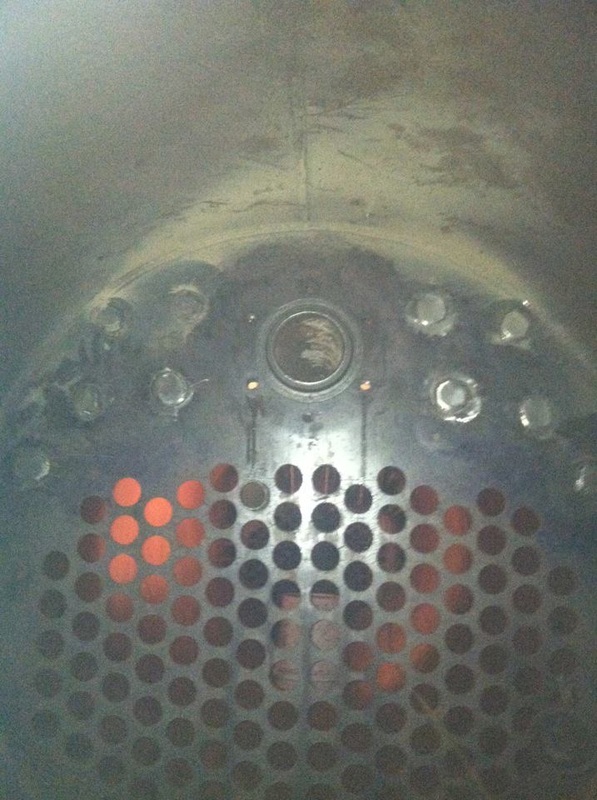 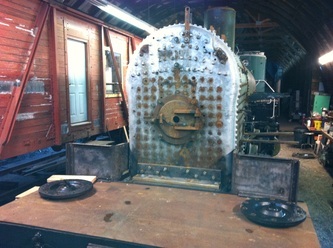 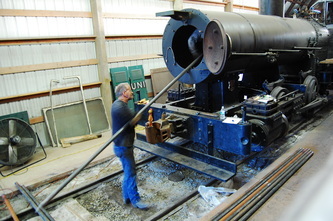 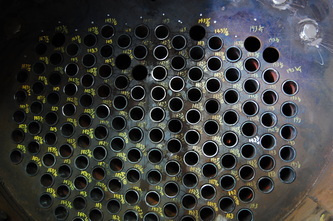 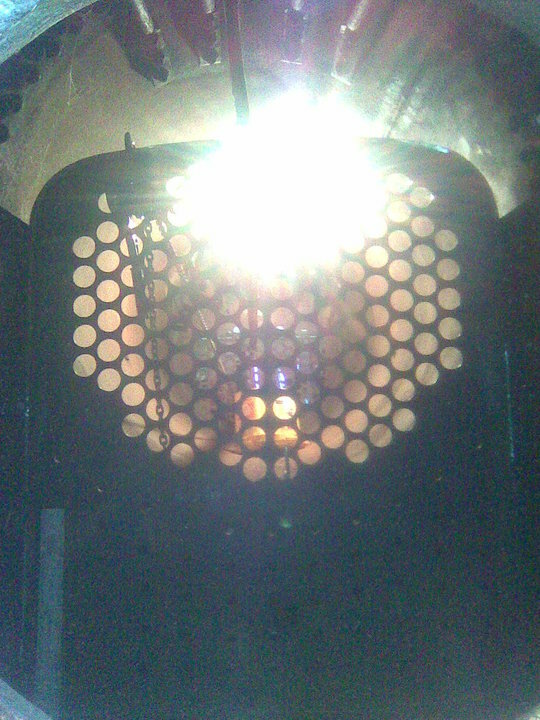 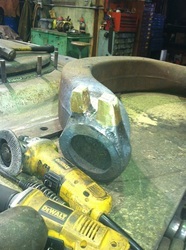 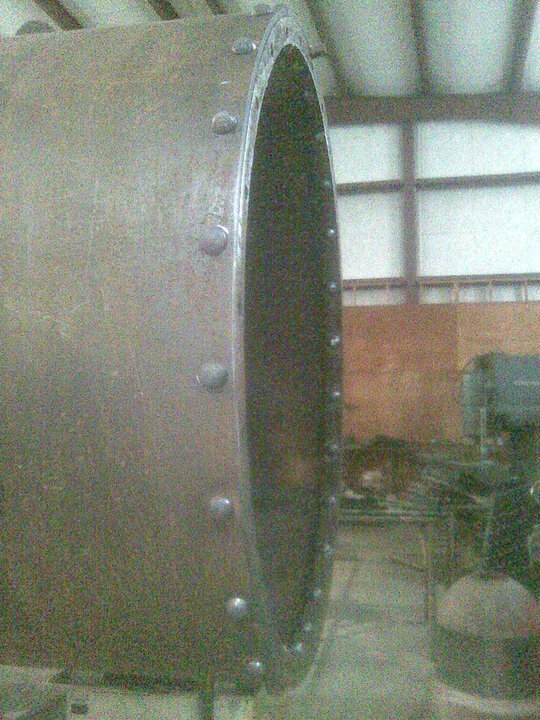 The boiler repairs completed to the locomotive have included a new boiler barrel, new firebox, new tubesheets, new dome, new boiler braces, new staybolts, new smokebox, etc. 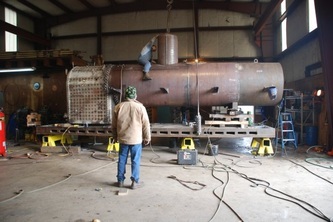 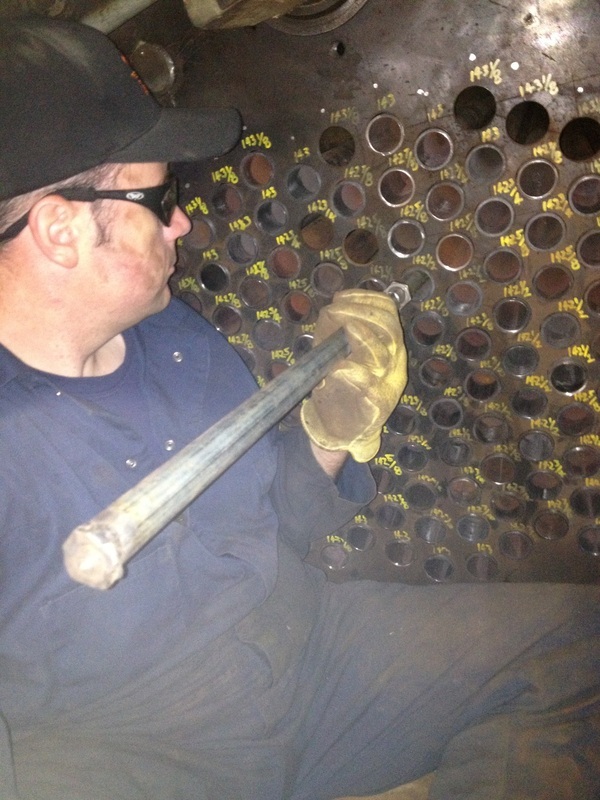 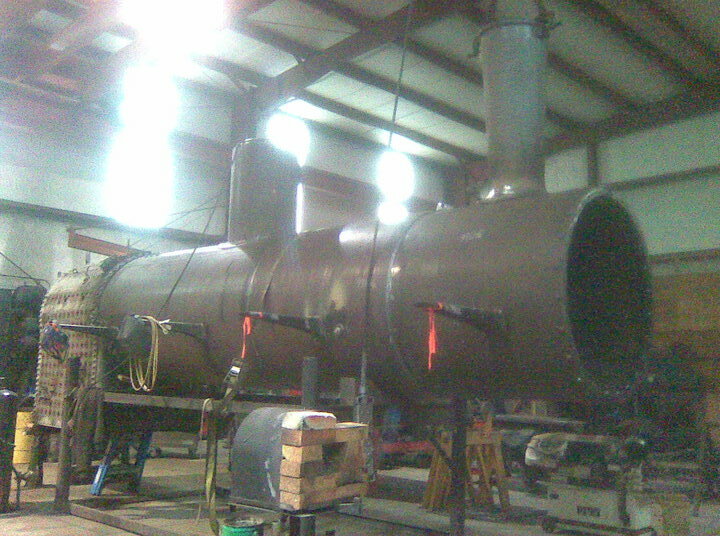 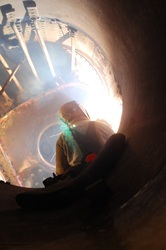 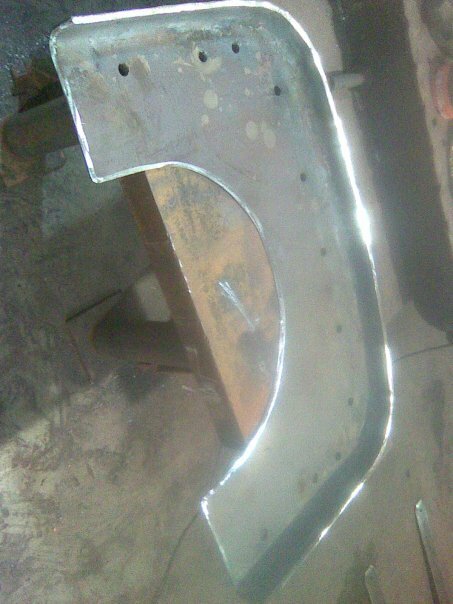 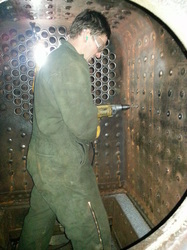 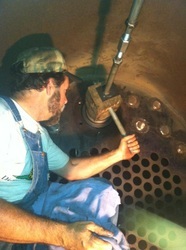 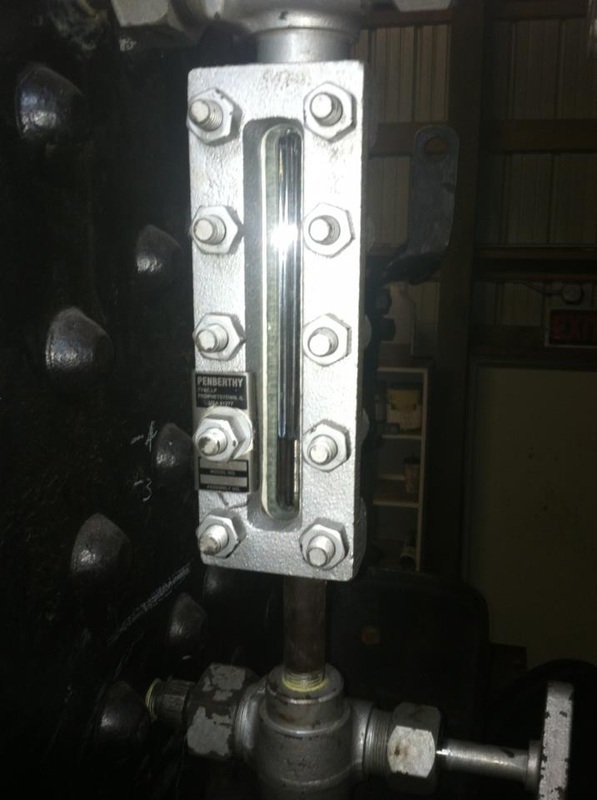 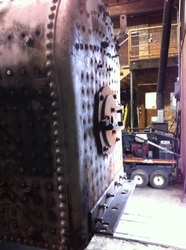 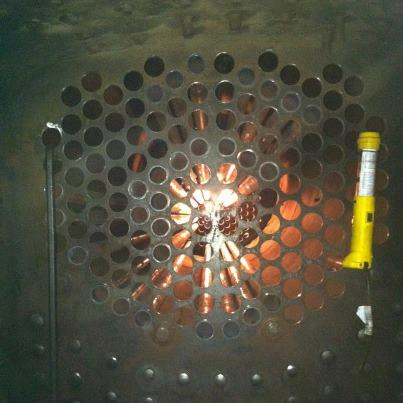 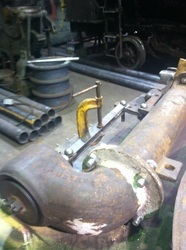 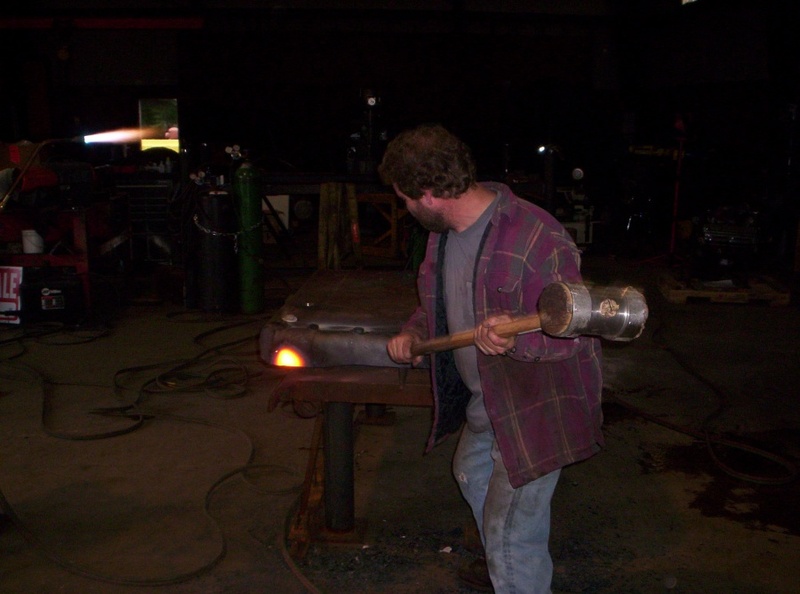 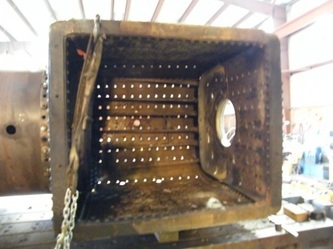 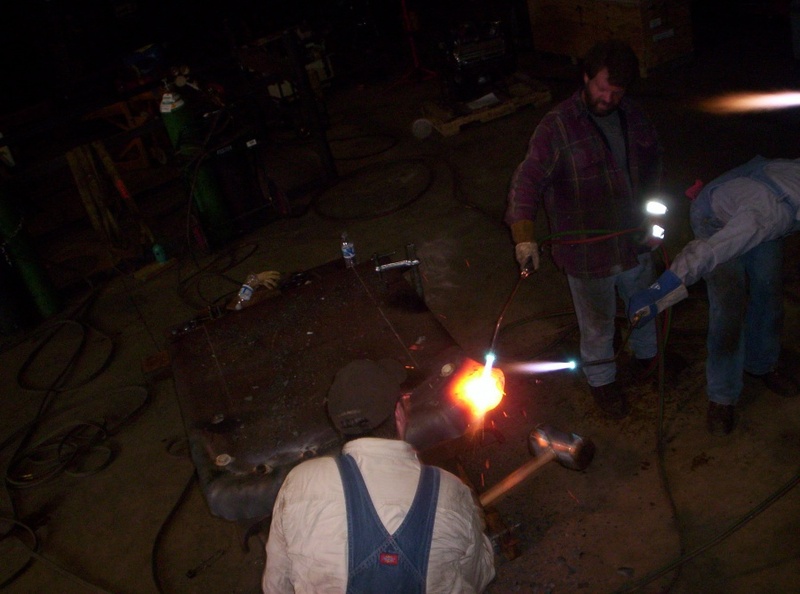 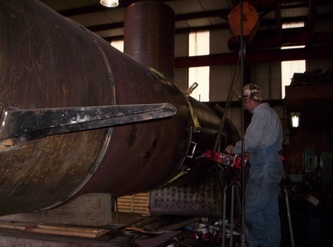 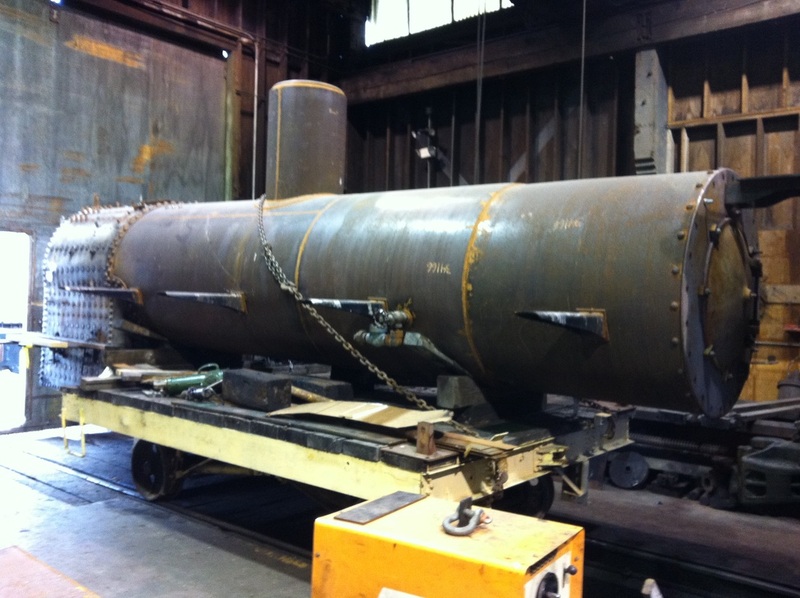 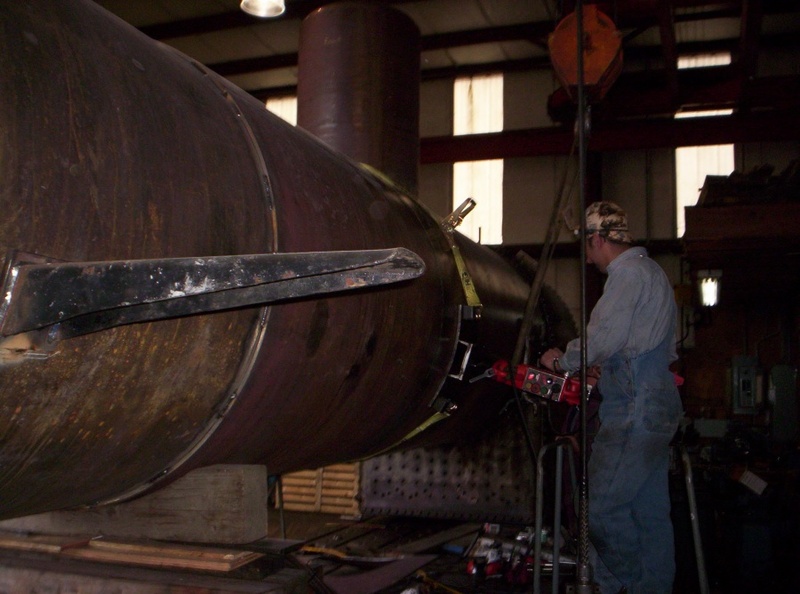 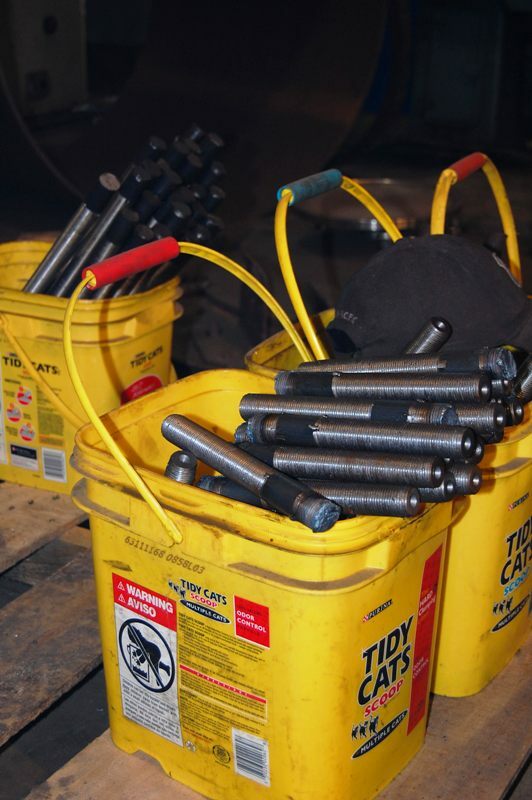 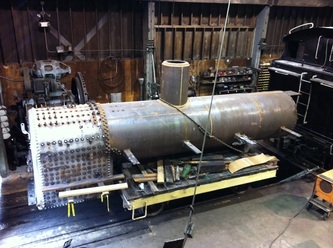 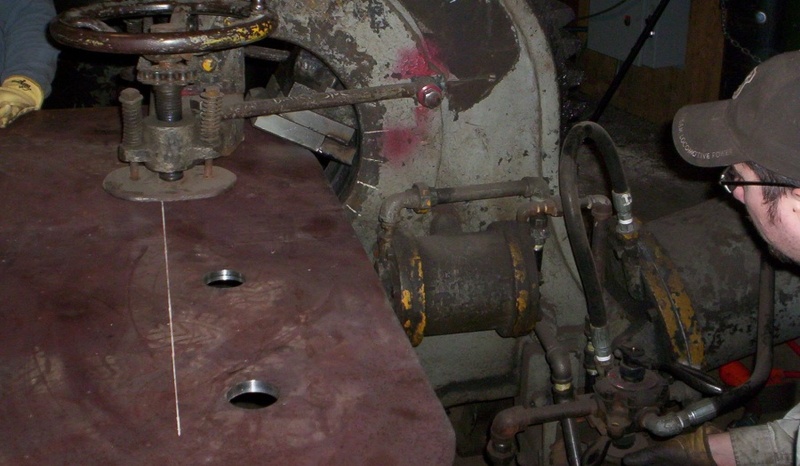 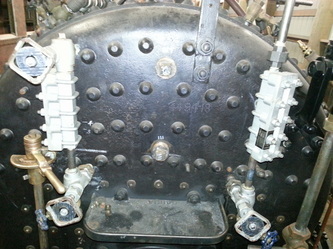 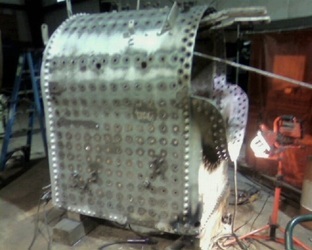 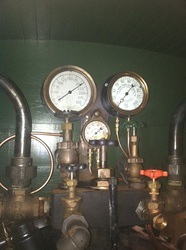 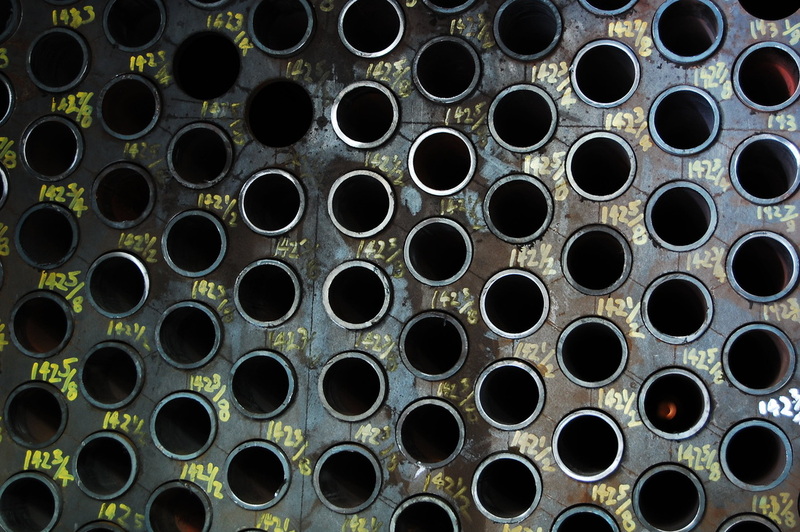 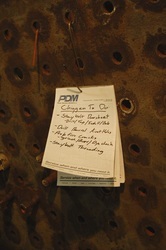 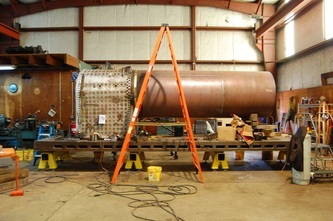 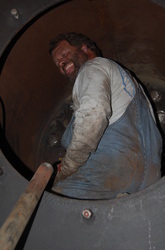 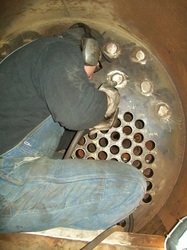 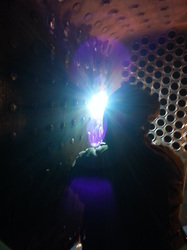 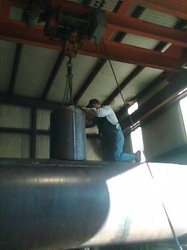 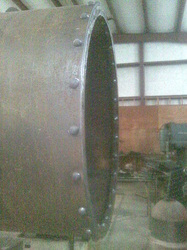 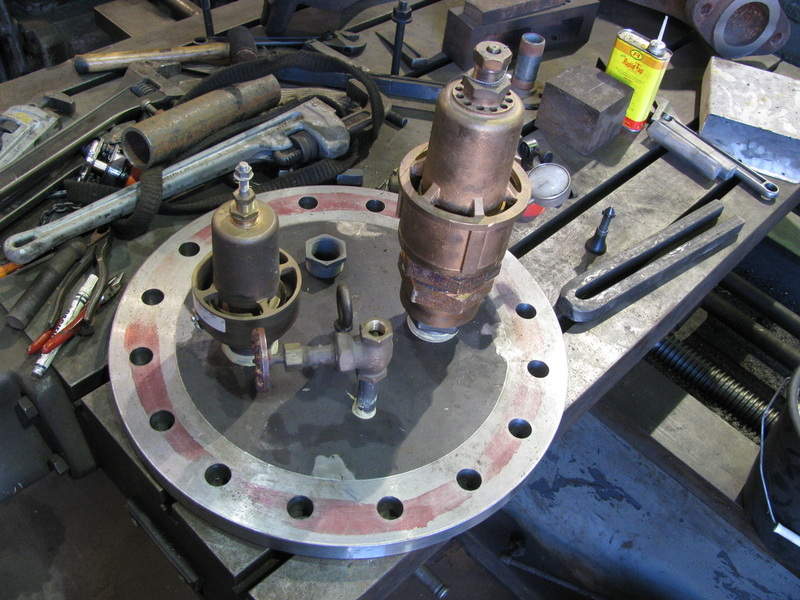 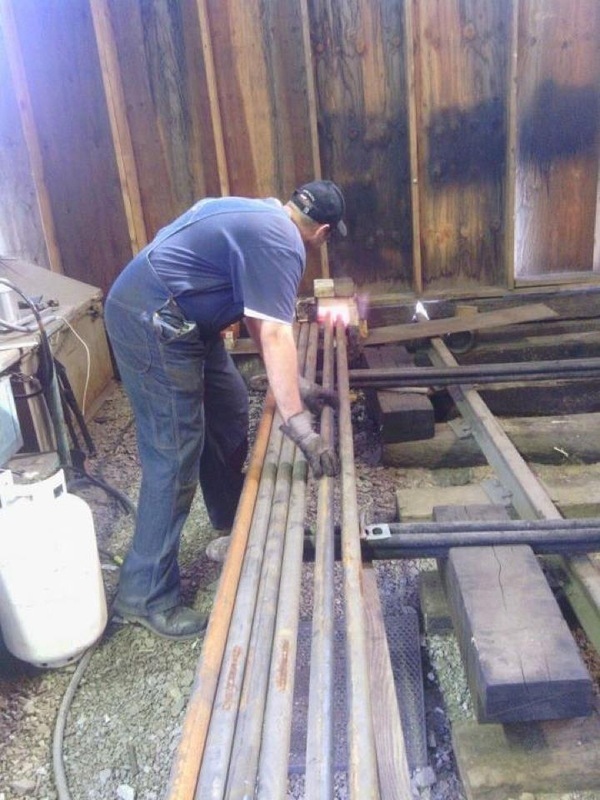 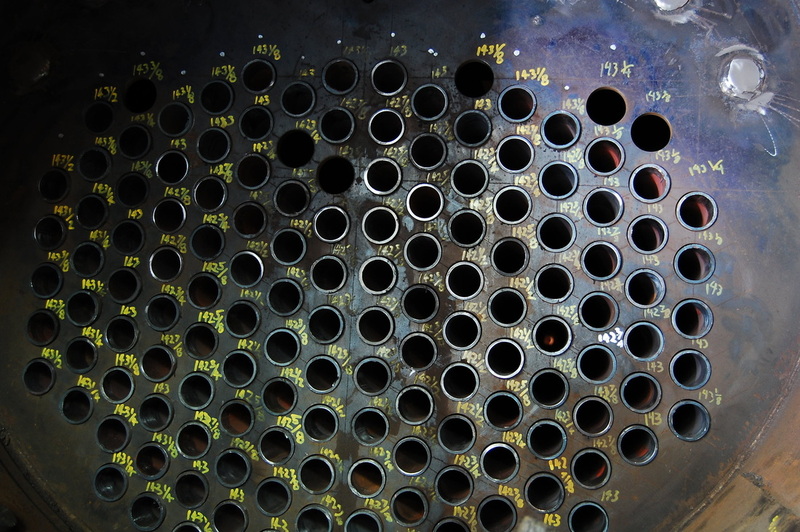 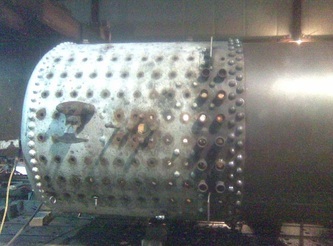 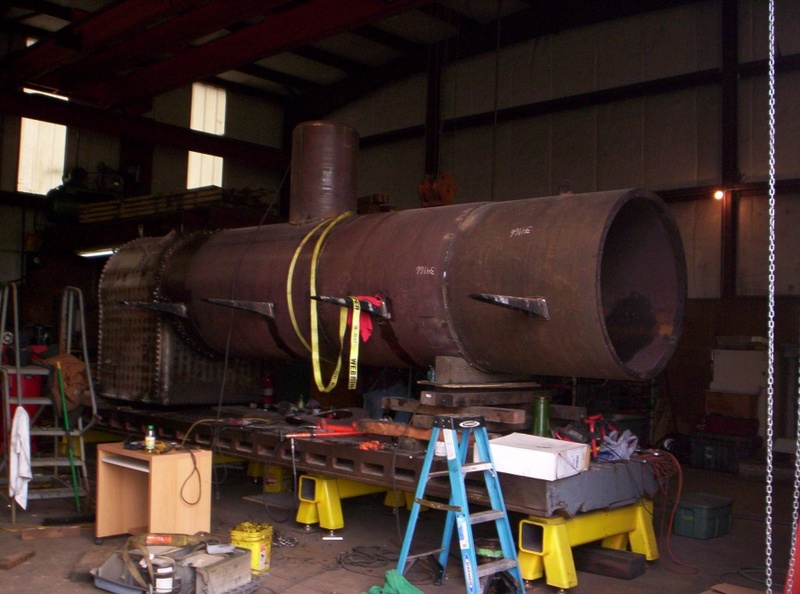 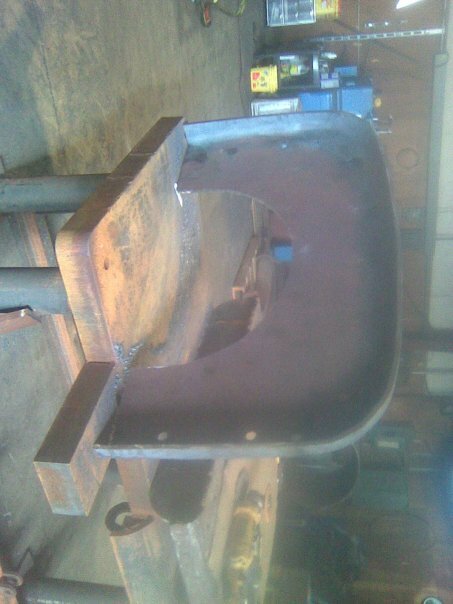 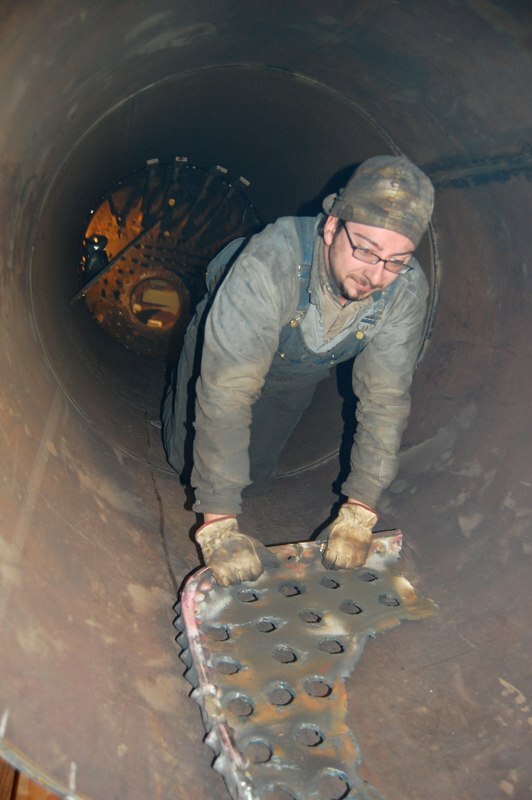 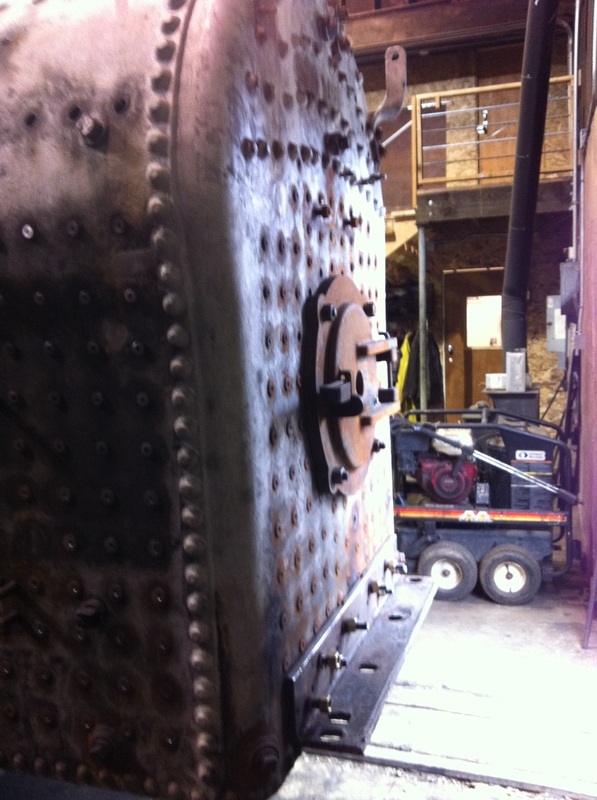 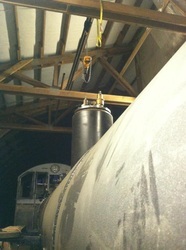 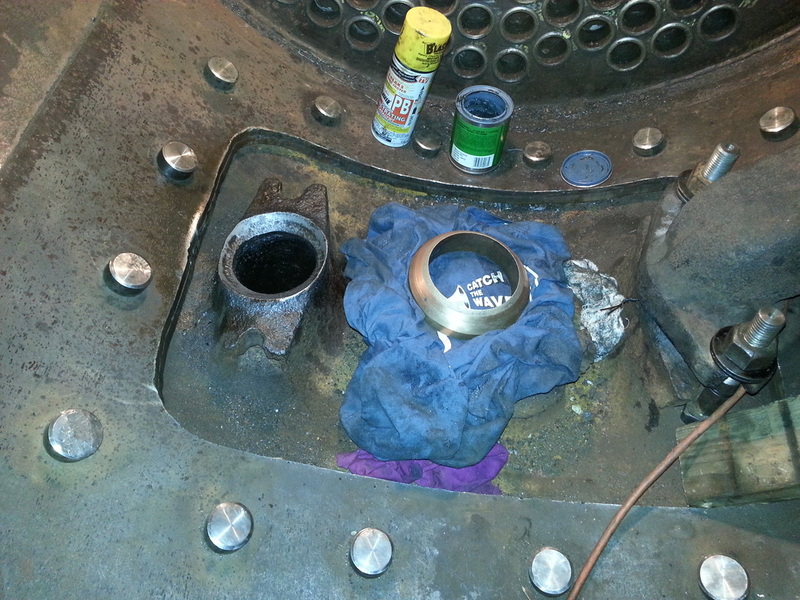 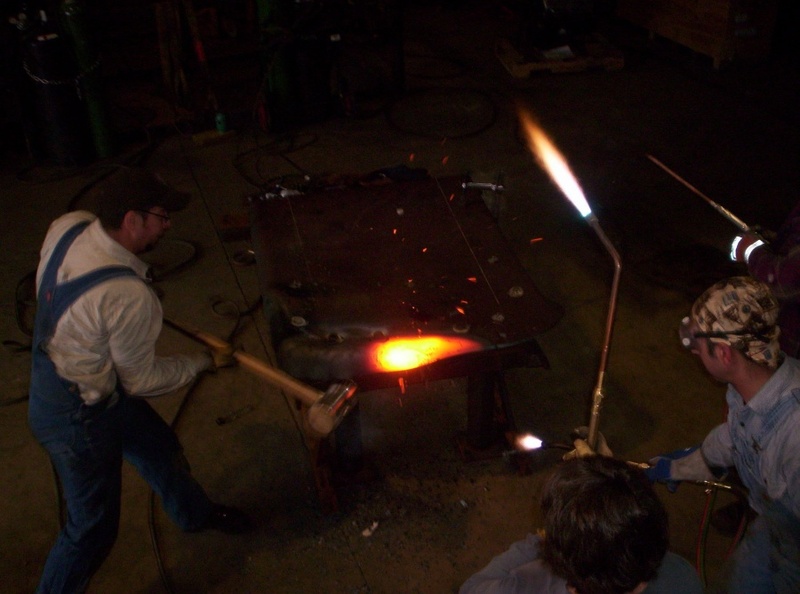 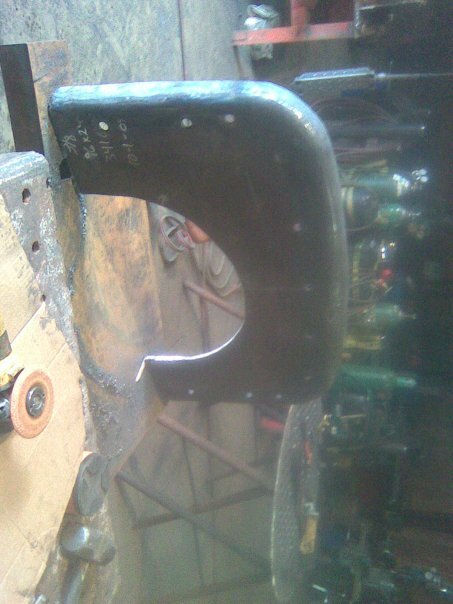 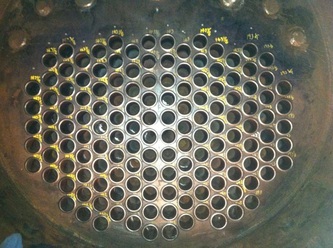 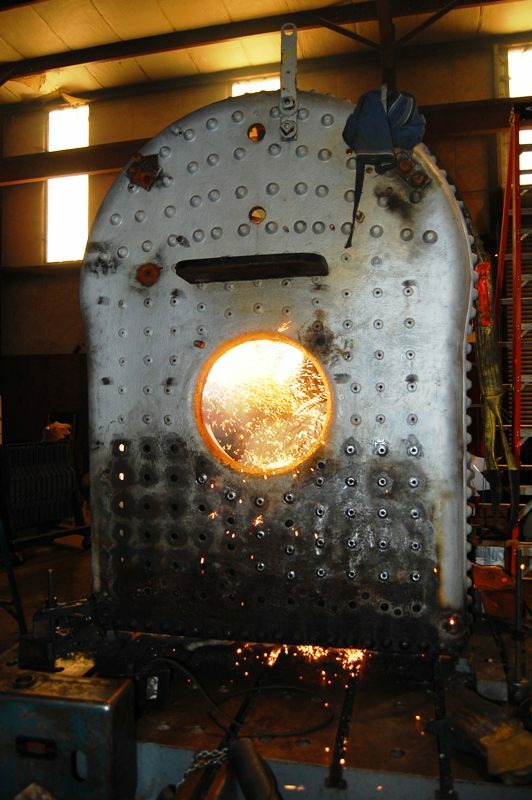 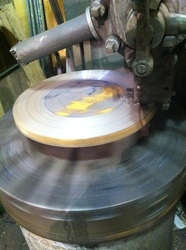 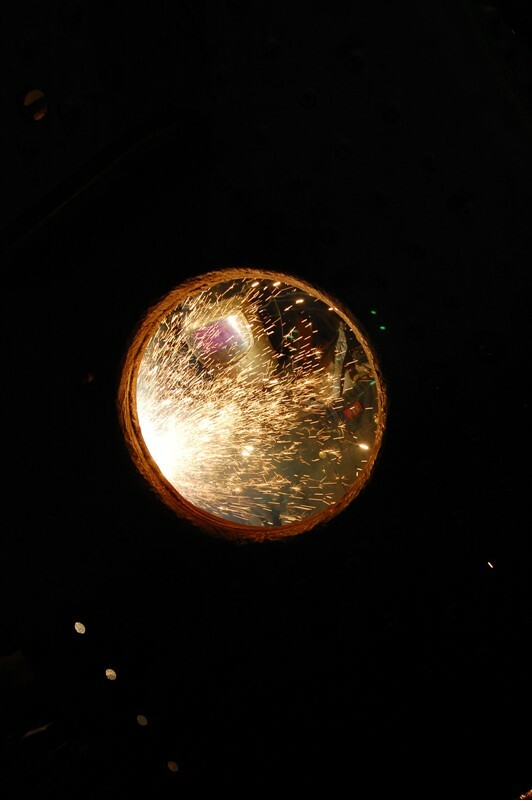 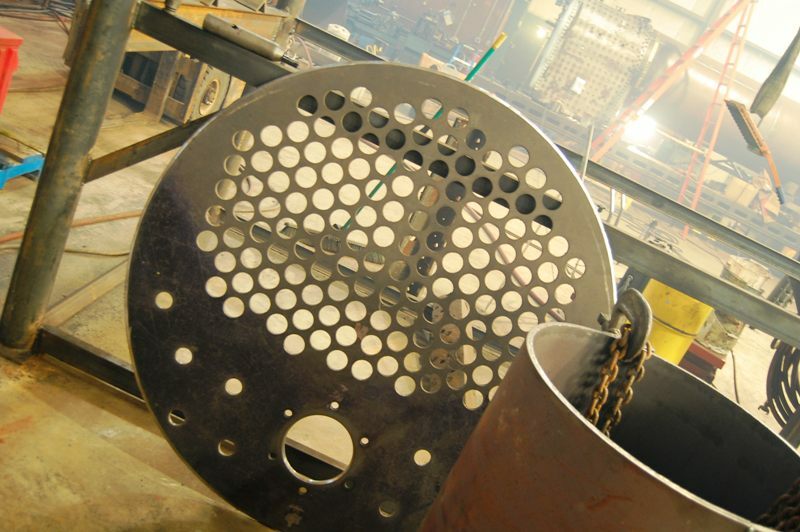 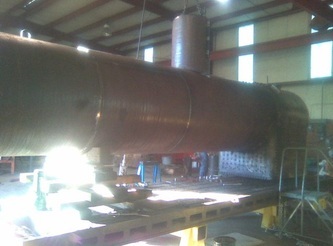 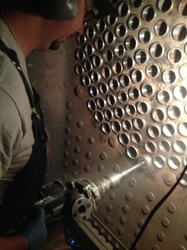 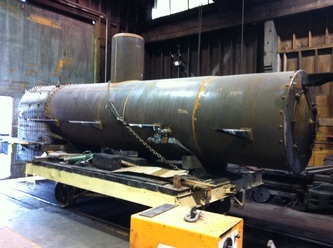 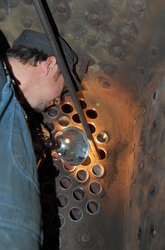 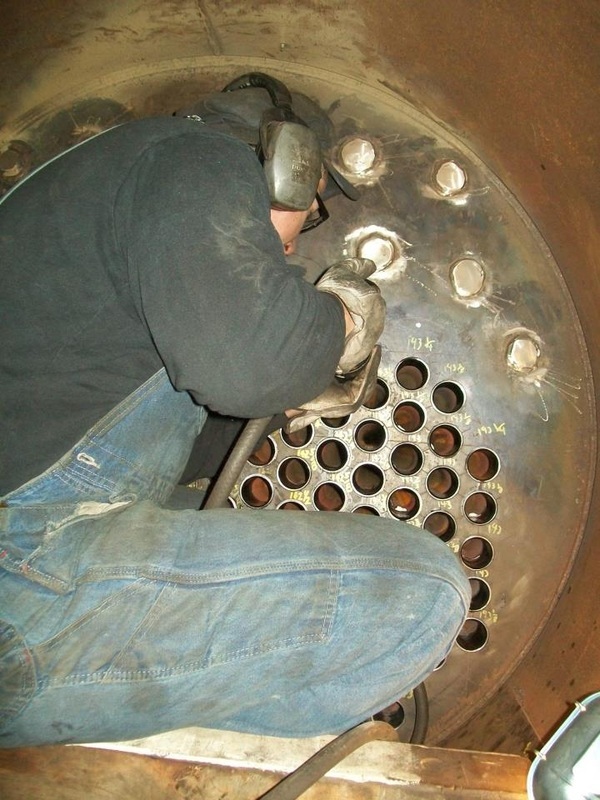 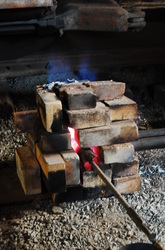 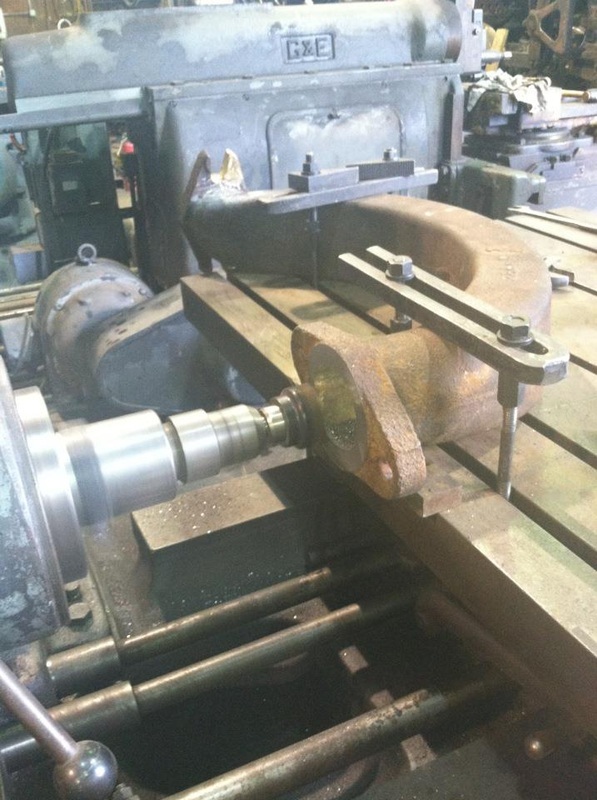 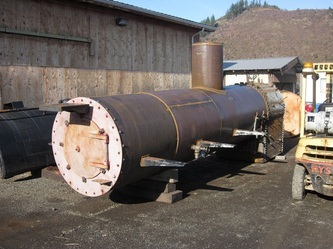 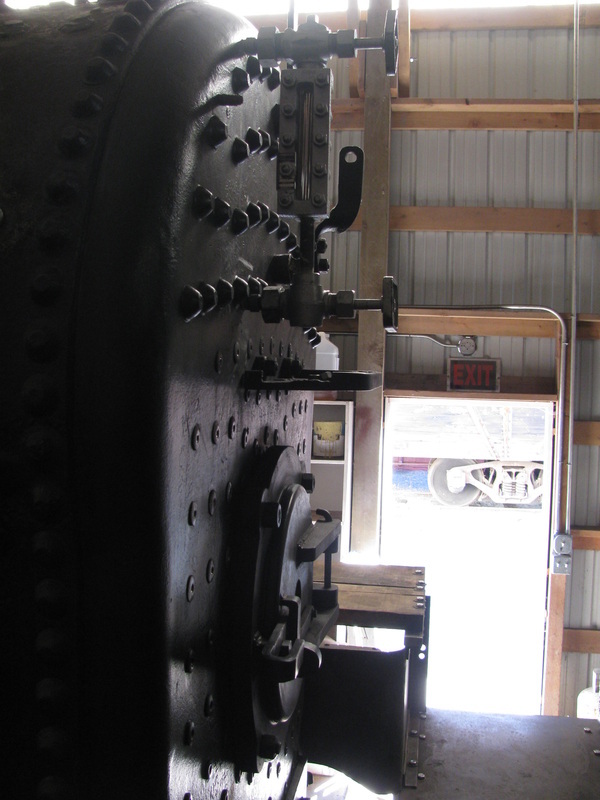 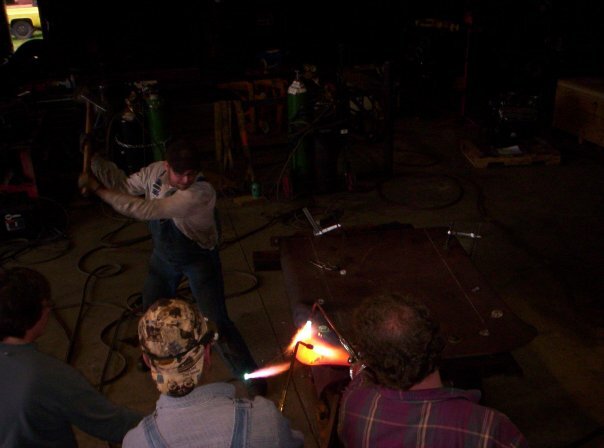 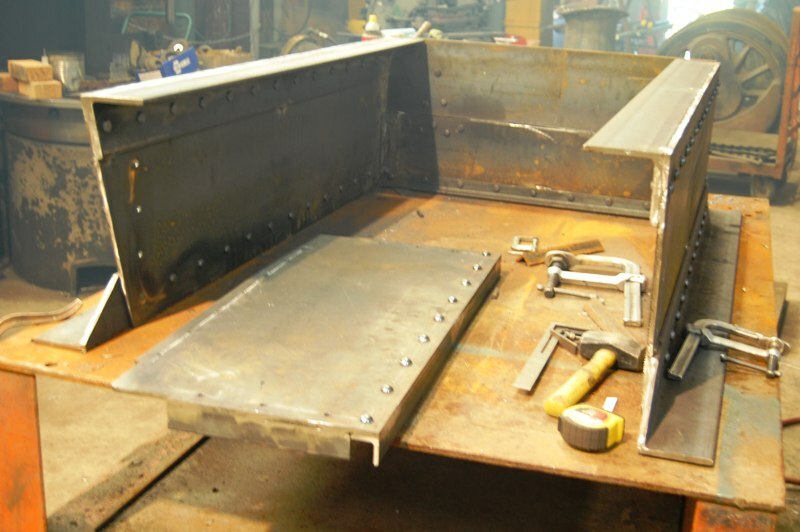 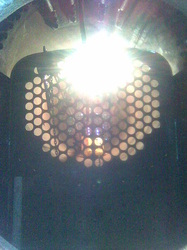 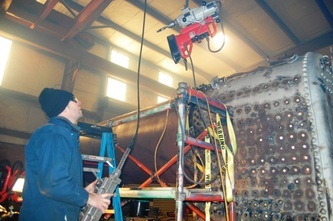 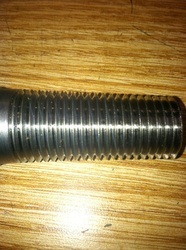 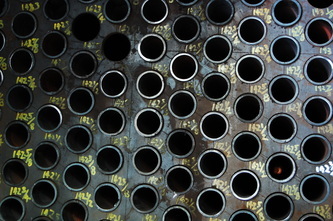 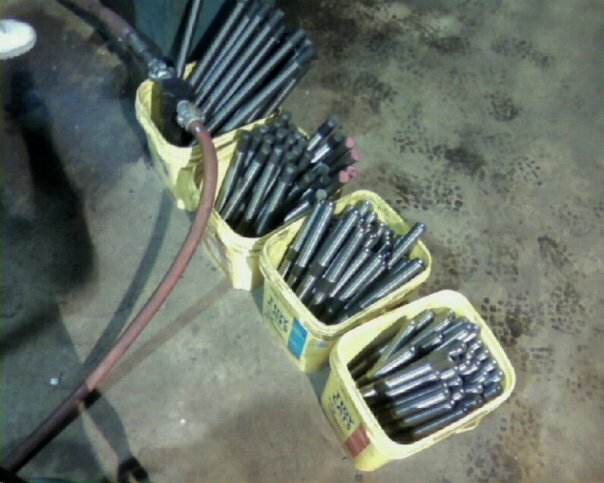 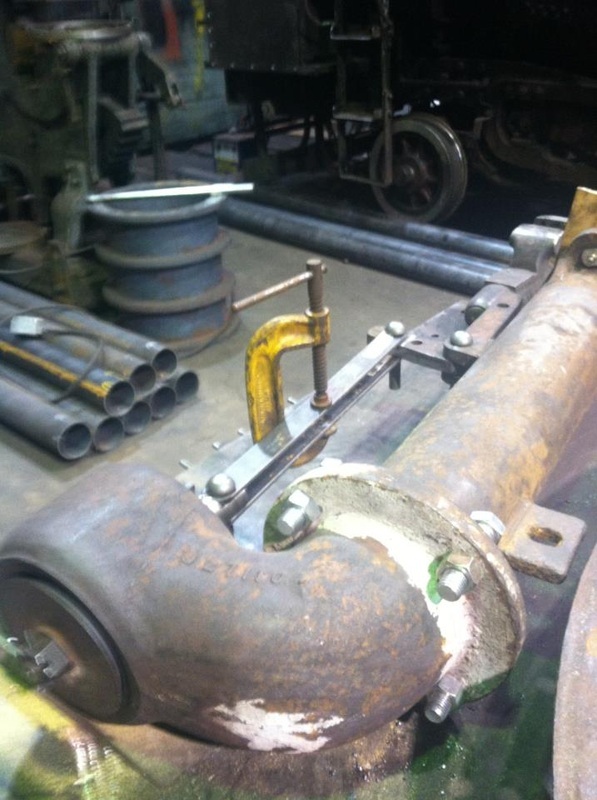 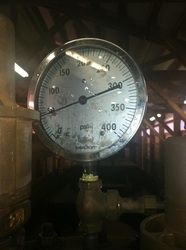 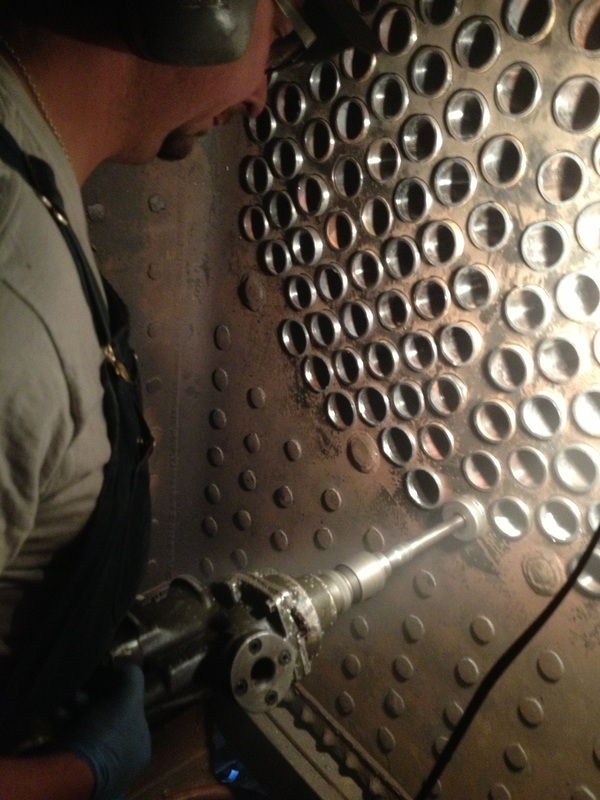 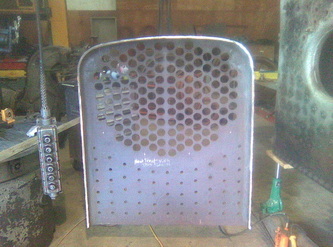 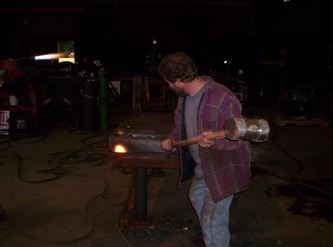 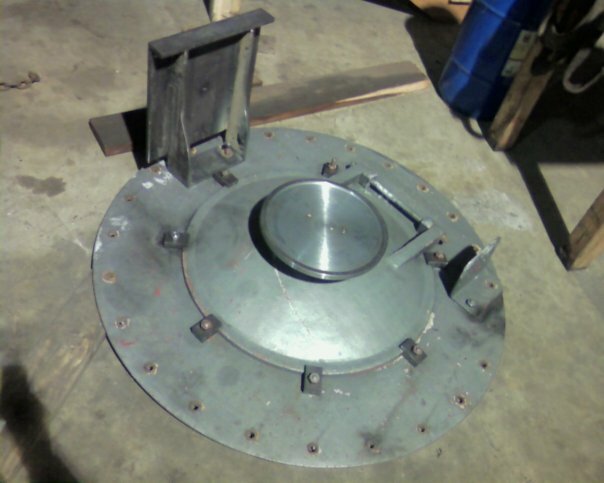 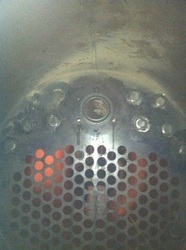 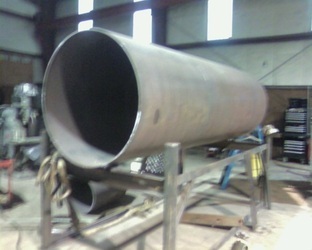 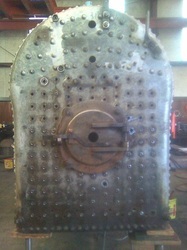 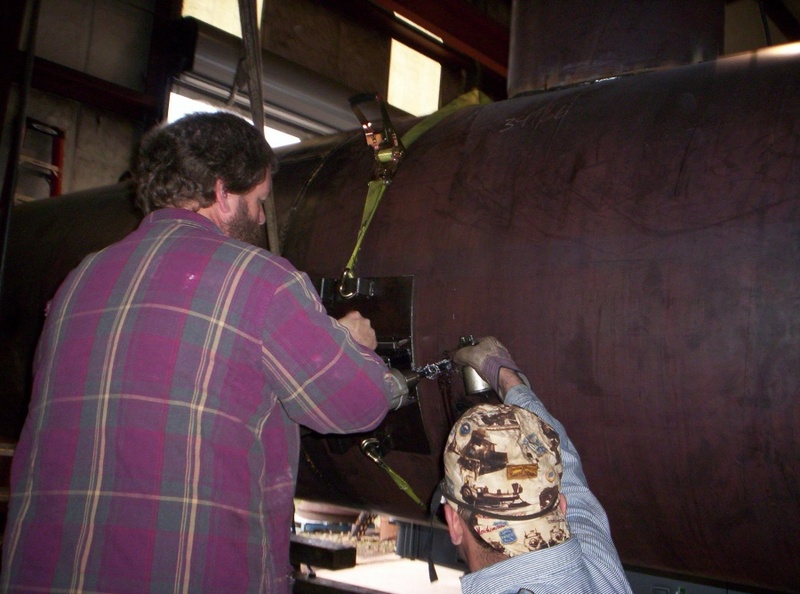 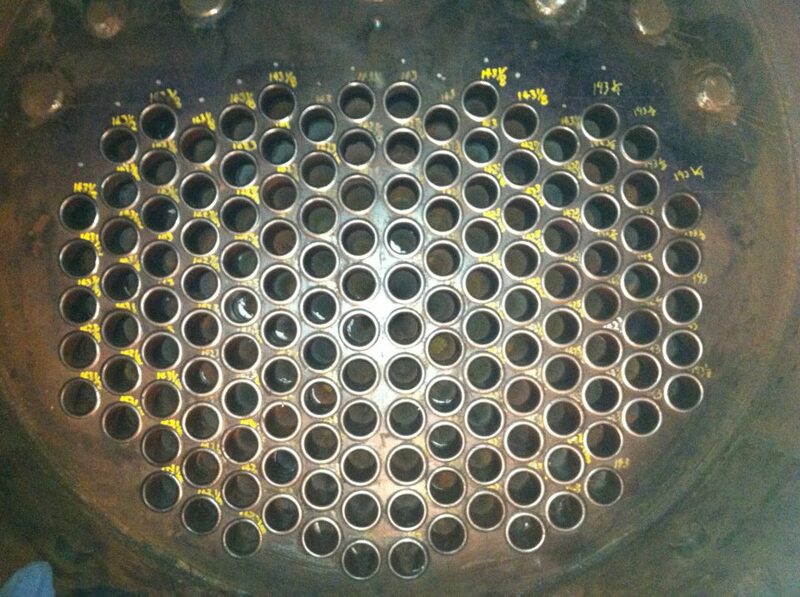 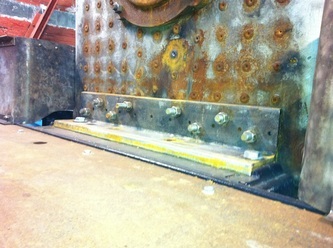 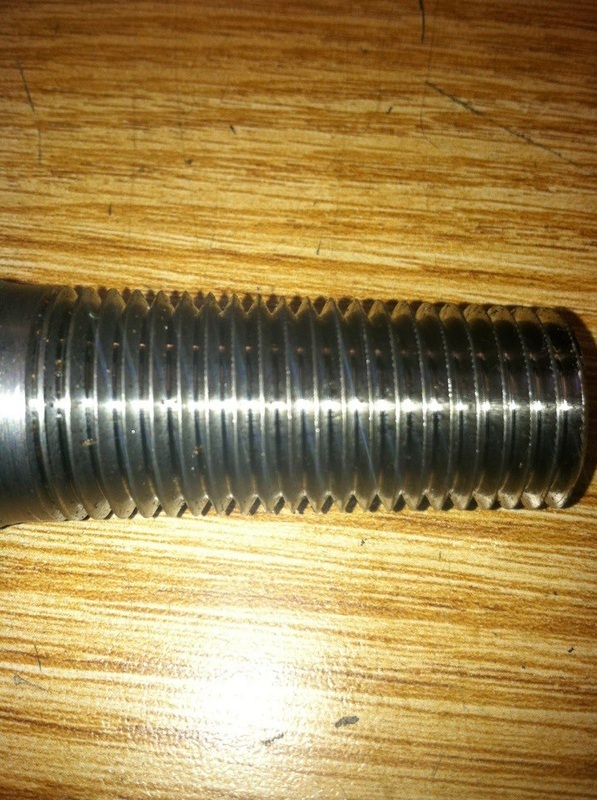 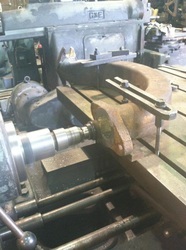 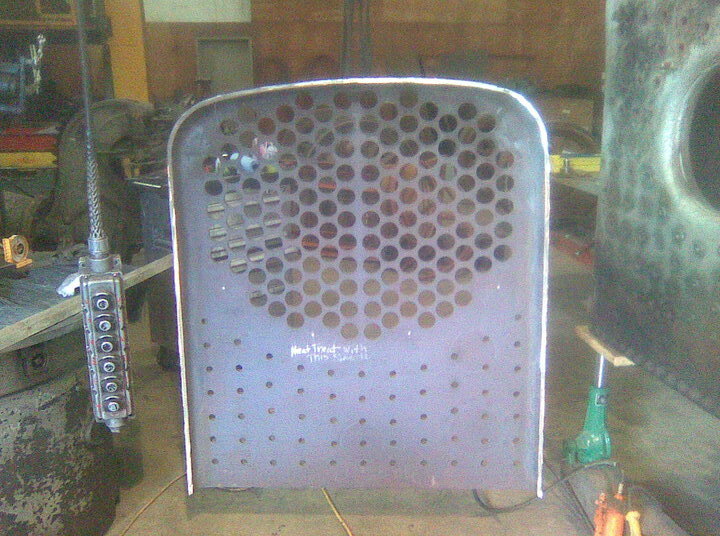 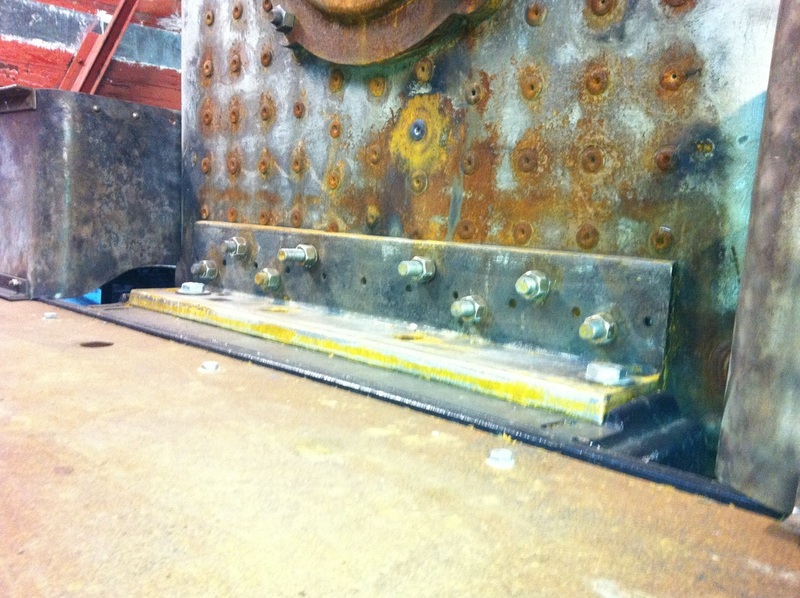 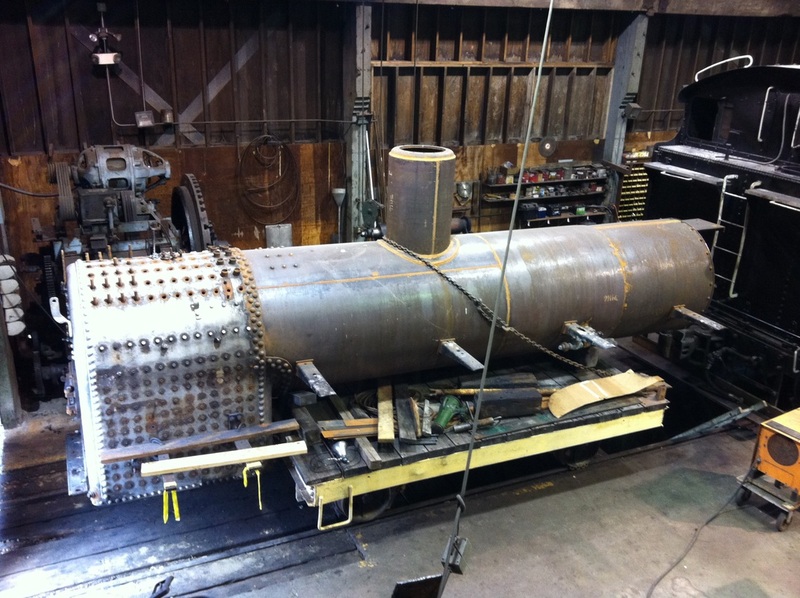 All repairs have been completed to meet or exceed FRA, NBIC, and ASME boiler regulations. This boiler is now ready for another five decades of service, although with much greater attention to preventative maintenance!